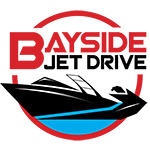 This patent-pending technology uses the ideal jet drive nozzle position to create a wake with a clean face and more powerful surf pocket to provide an improved surf wake for better rideability.  Featuring speed control, ballast, built-in wakeboard racks, Connext touchscreen control center, SurfPointe, and a host of upgraded features and details. Yamaha’s award-winning Connext® touchscreen helm control system provides a fully-customizable driving experience with advanced wakesports capabilities. Quiet Cruise sound dampening creates a quiet, comfortable ride for all on board by controlling the amount of engine noise and vibration that enters the cabin. Which 19' models are you interested in? Please select all models that you would like more information about. Which 21' models are you interested in? Which 24' models are you interested in? Which 27' models are you interested in? Which Center Console models are you interested in?